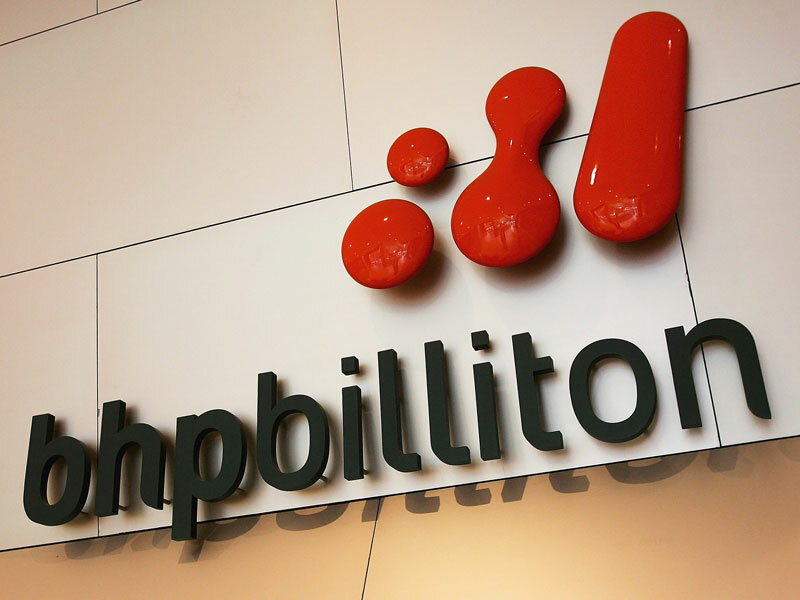 BHP Billiton has signed an agreement with Australian tax authorities to settle a long-running unpaid tax claim over its operations in Singapore. The world’s largest miner will pay a total of AUD 529m ($386m) in additional taxes on income from 2003 to 2018. BHP said in a statement that it had already paid AUD 328m ($239m) of the overall sum. The unpaid tax relates to the activities of the company’s Singapore-based subsidiary, BHP Billiton Marketing, of which BHP owns a 58 percent stake. The Australian Taxation Office (ATO) has alleged that the company marketed and sold products that were mined in Australia through its subsidiary in Singapore, making them taxable in both countries. The ATO claimed the company had not paid the tax due in Australia, although BHP has not admitted any liability for tax avoidance in the case. Under the terms of the agreement, the company will make BHP Billiton Marketing a fully owned subsidiary. This change in ownership will bring the subsidiary into the ATO’s ‘green zone’, making it fully taxable in Australia. The case marks a significant development in the ATO’s crackdown on tax payments by multinational businesses operating in Australia. Under the ATO’s new marketing hubs strategy, BHP’s fellow mining company Rio Tinto, as well as Google, holiday resort operator Crown and telecoms firm Optus are currently under investigation for their subsidiary operations. Marketing hubs provide sales functions for goods or commodities that are produced in Australia and sold offshore. Last year, the ATO set out a new risk framework to identify and prevent issues with transfer pricing, which, if abused, could allow a company to shift goods or services to its marketing hub to avoid paying tax in Australia. The tax authority has said that under this framework it will always seek to resolve issues without resorting to litigation, except where it needs to “call out unacceptable behaviour”, as it did in the BHP case.